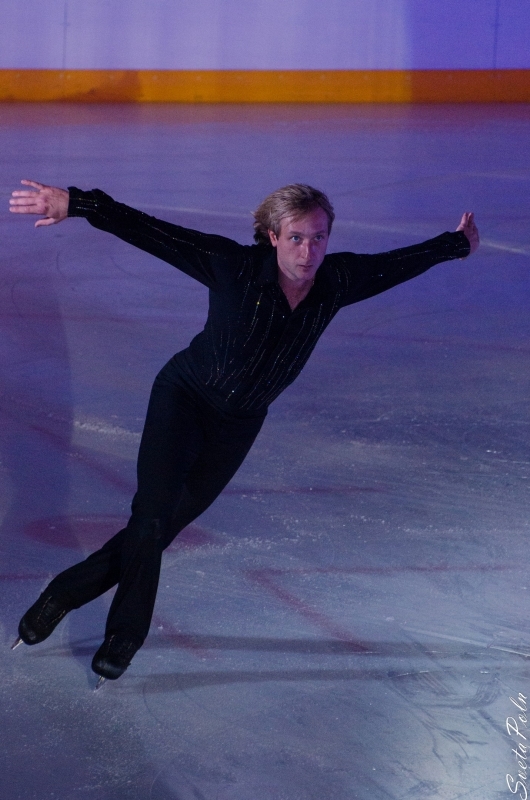 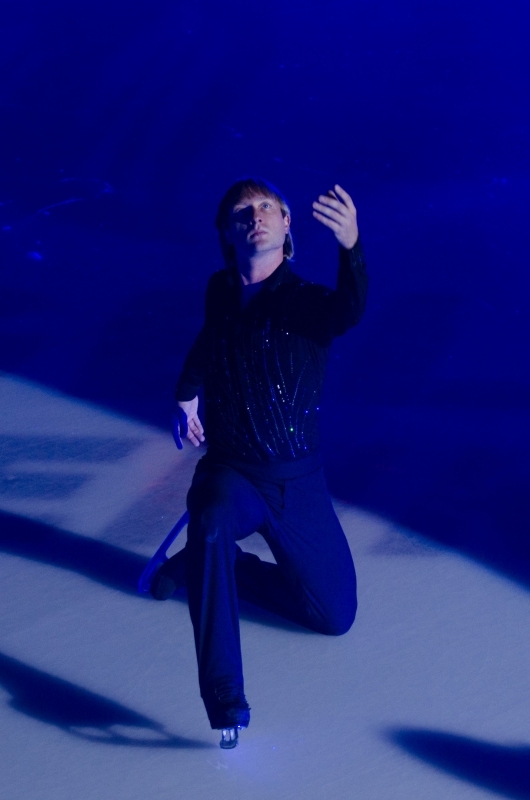 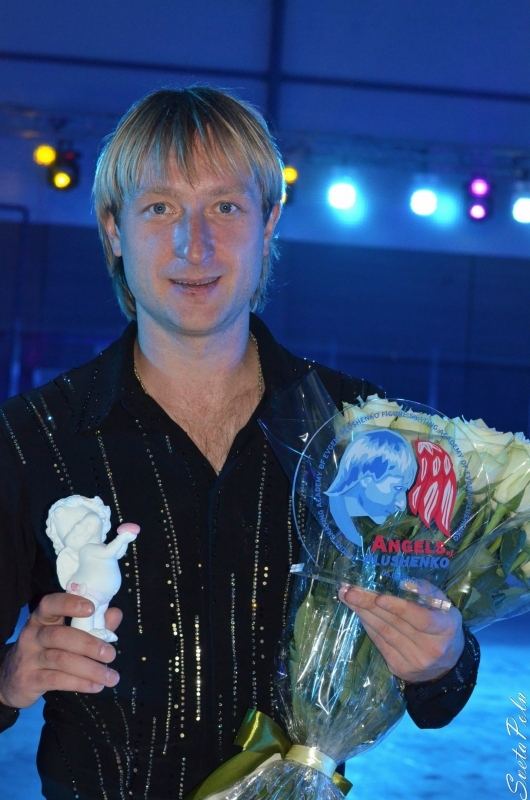 We are glad to announce the Evgeni Plushenko Official website’s start-up! 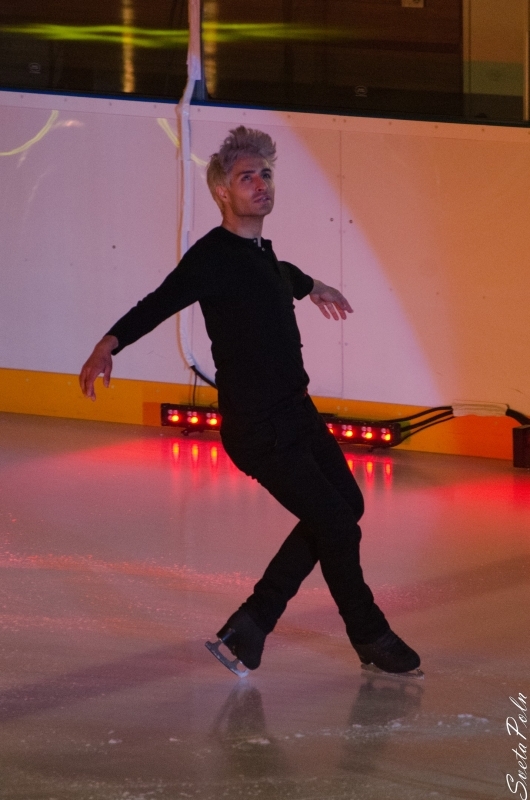 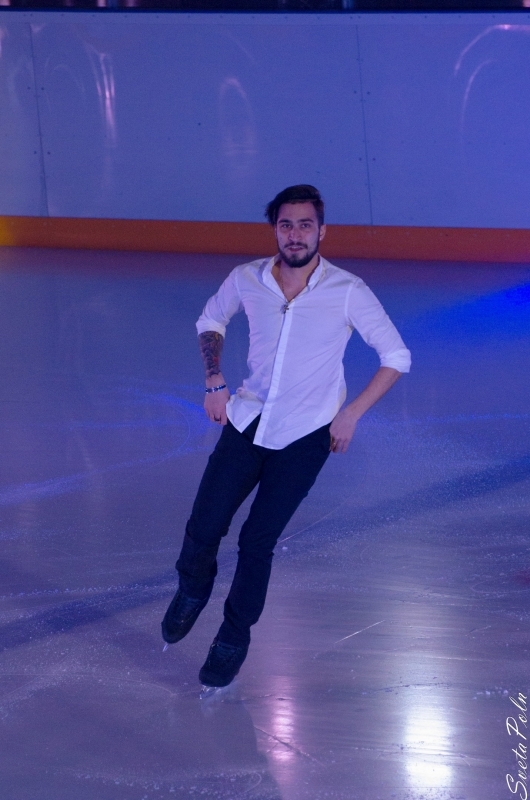 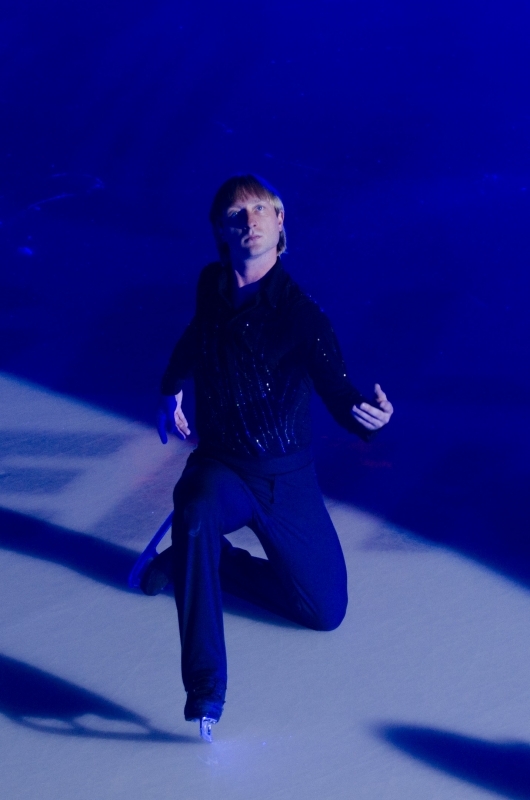 Read news about the famous figure-skater, browse through new photos and videos, write your comments, and find new friends! 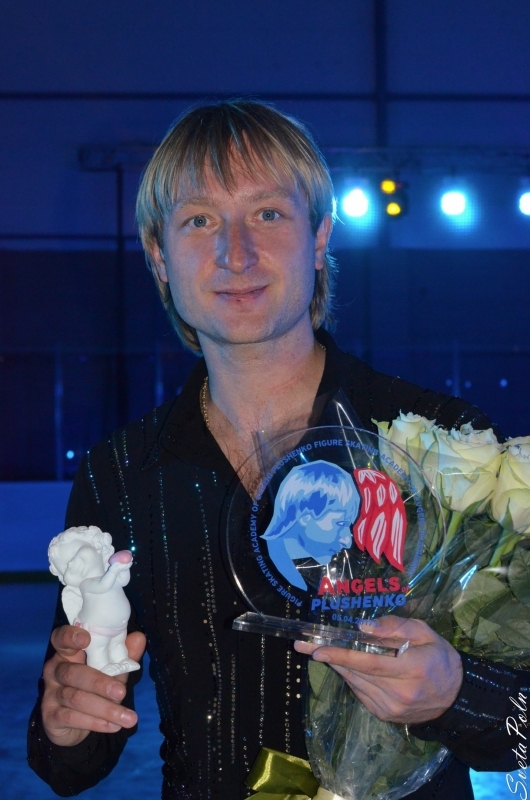 Here you are always welcome! 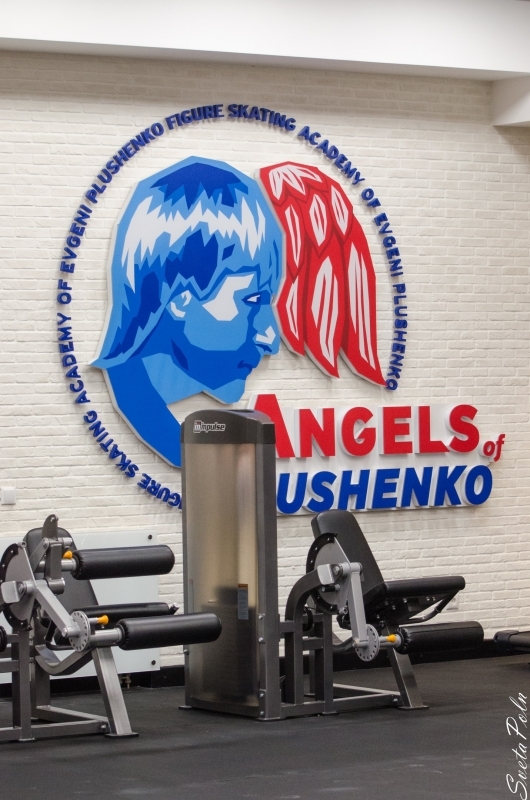 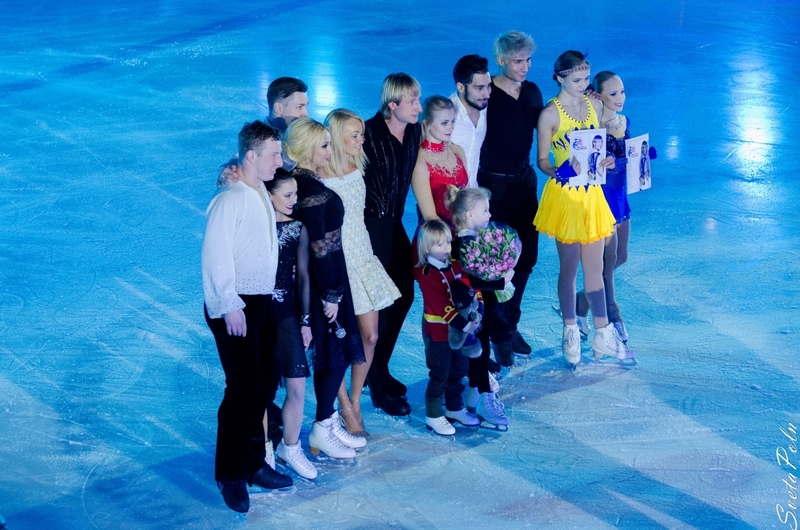 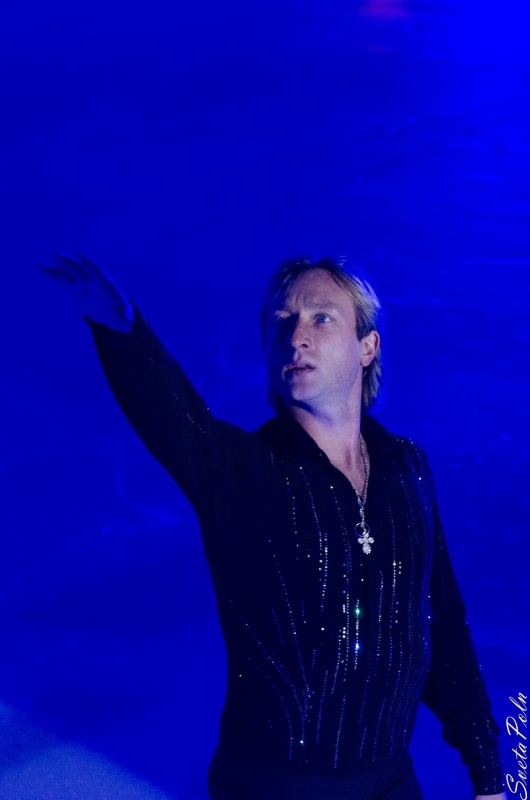 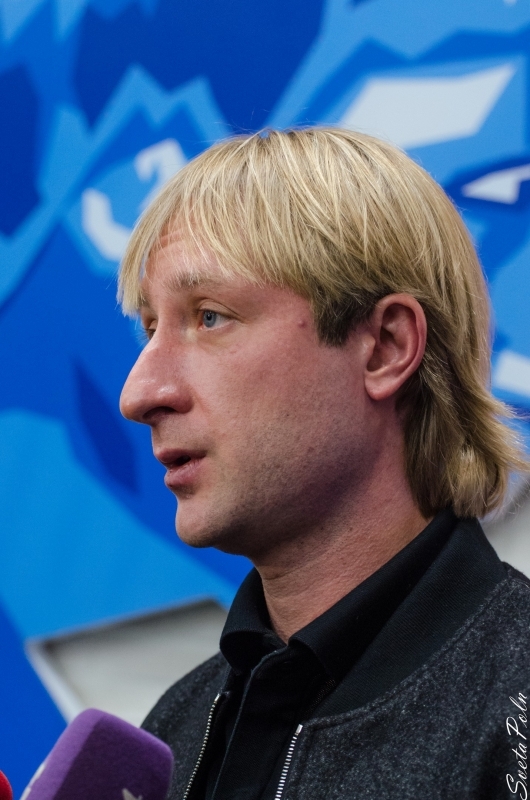 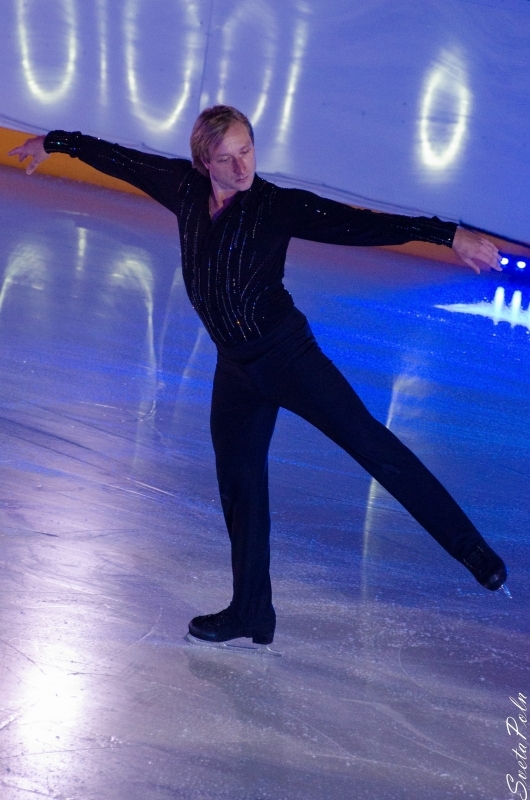 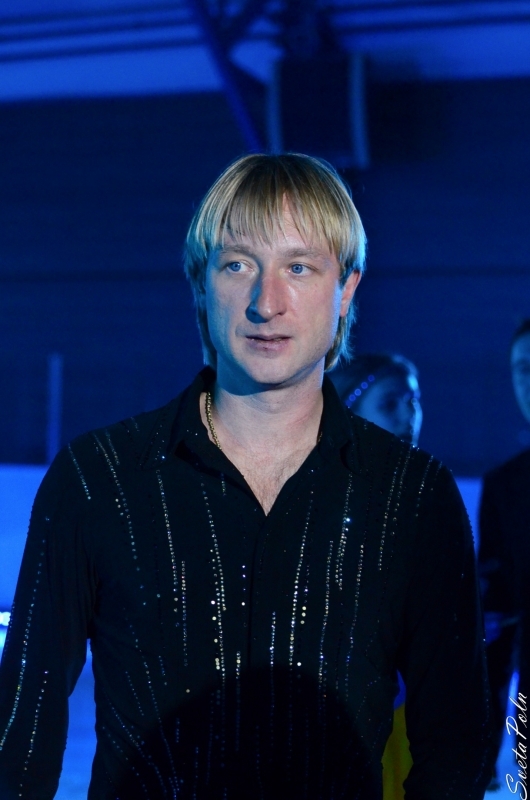 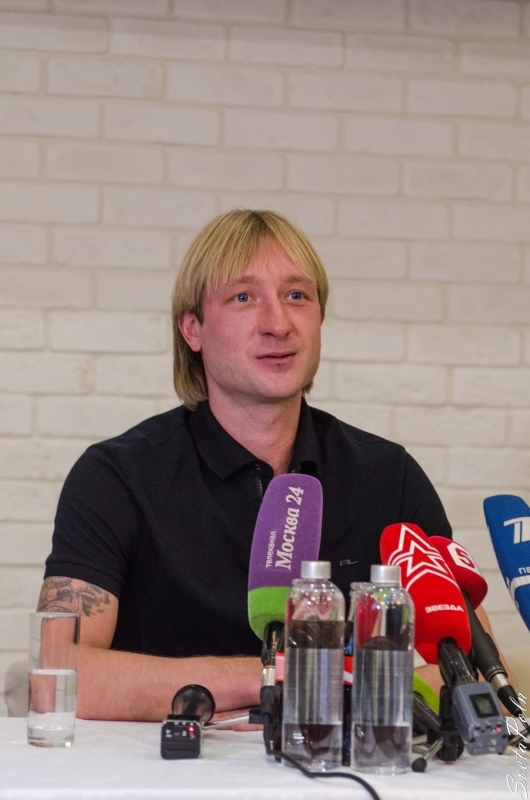 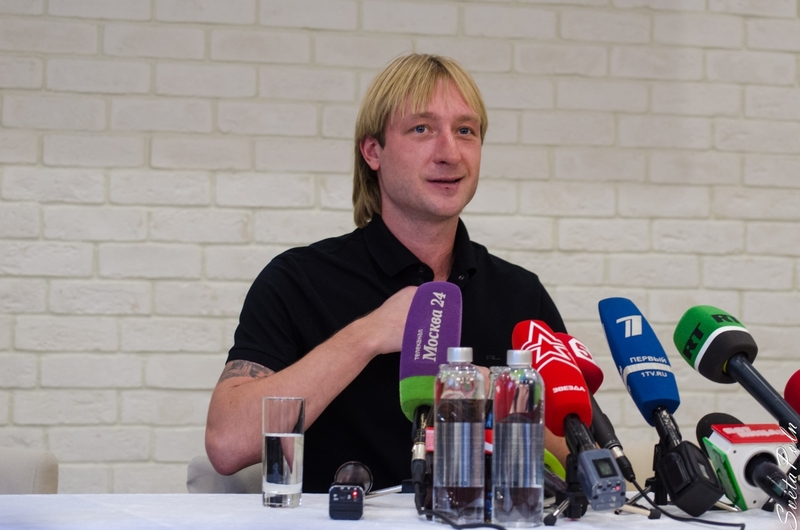 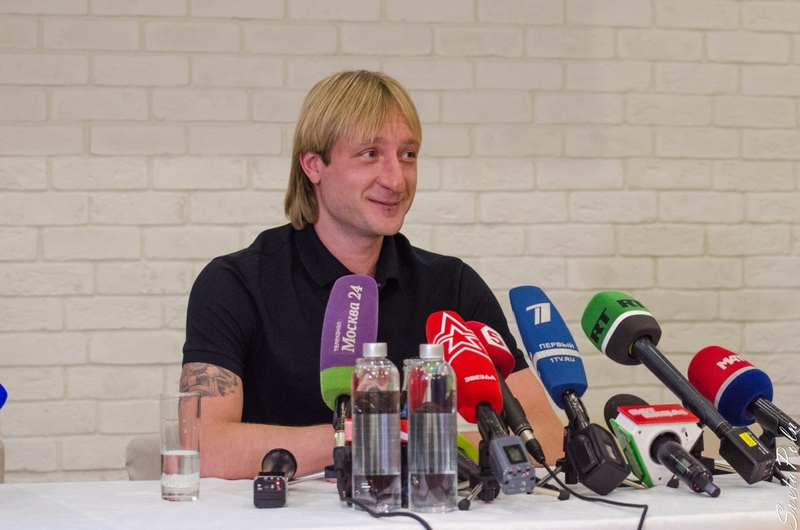 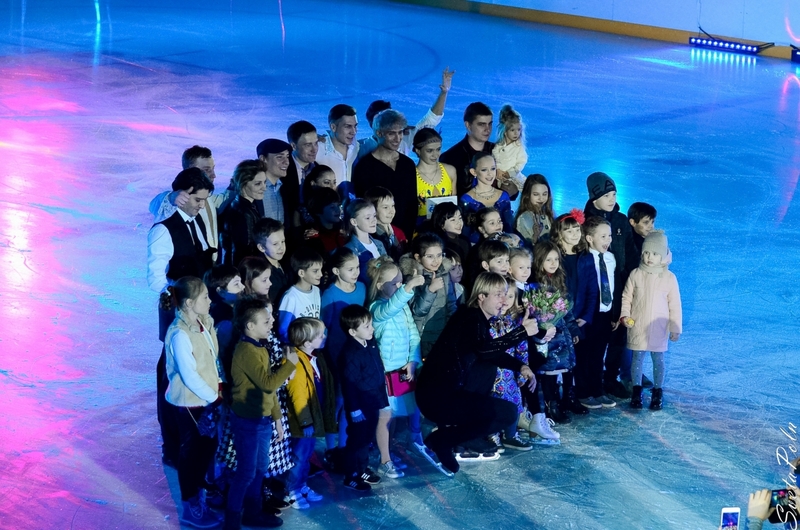 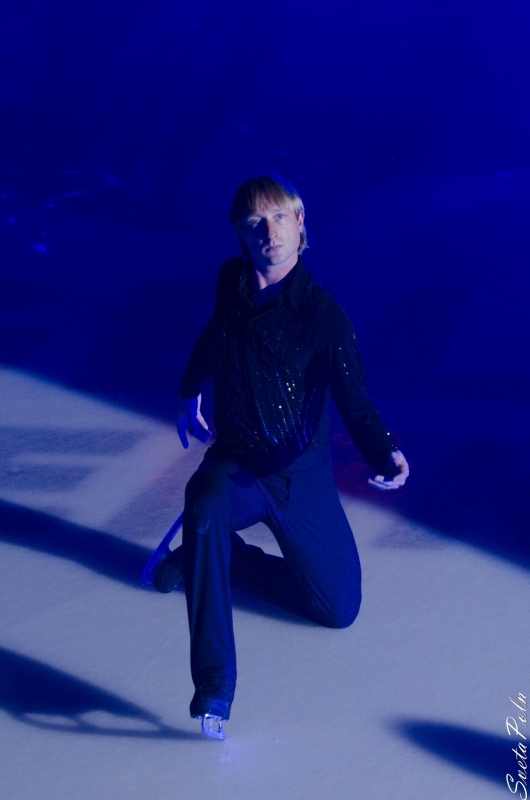 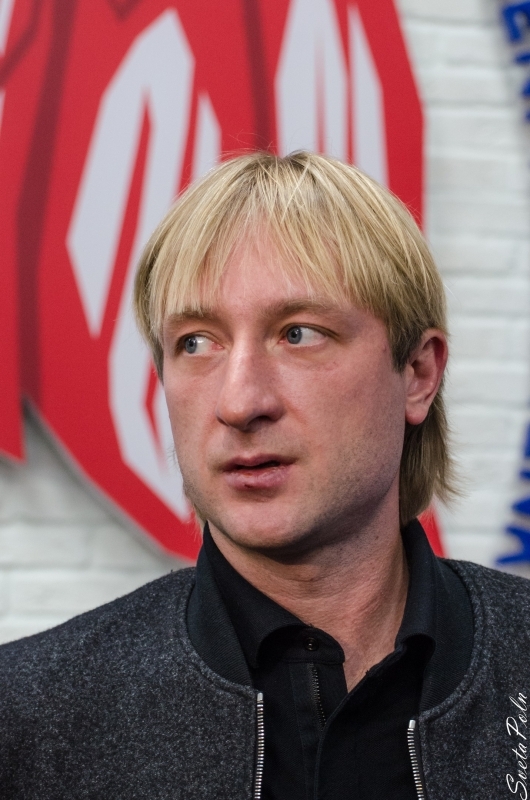 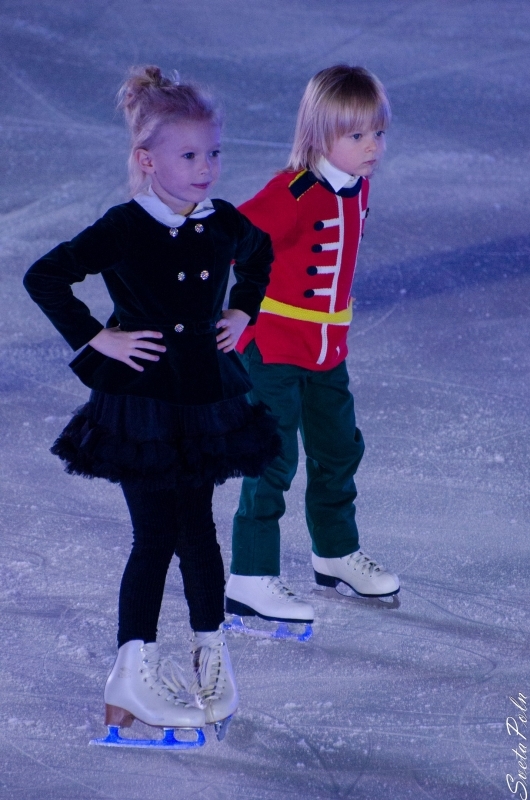 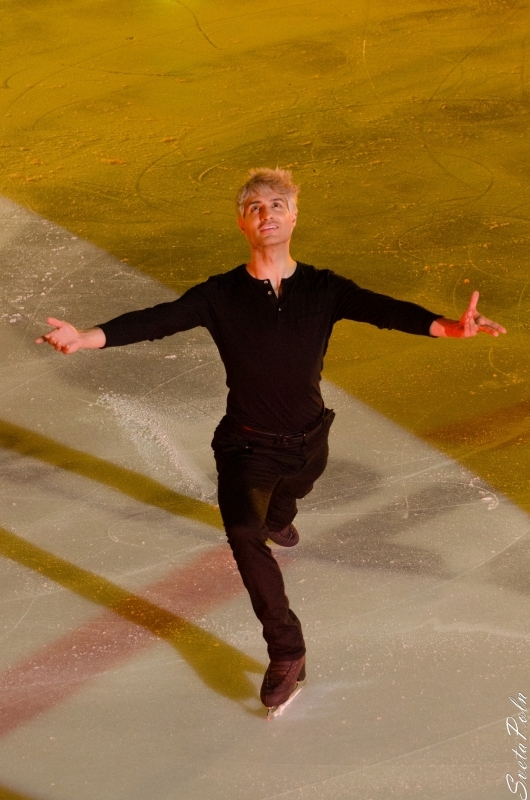 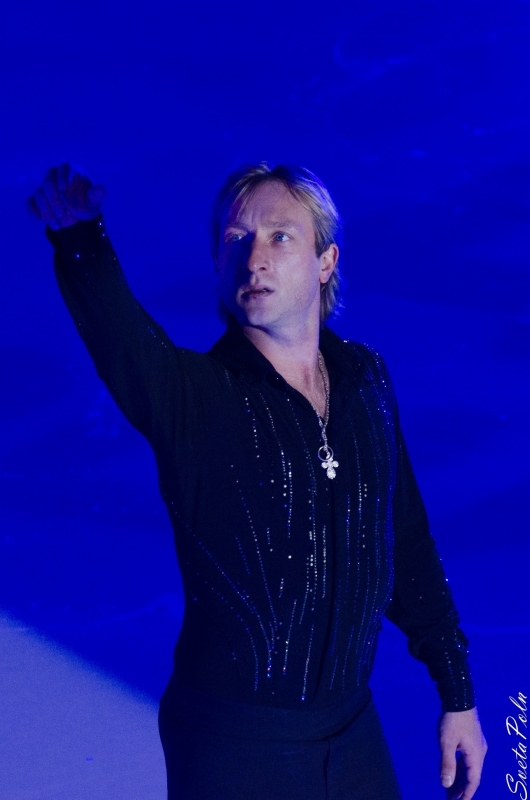 At the same time we begin the Evgeni Plushenko International Club’s formation. 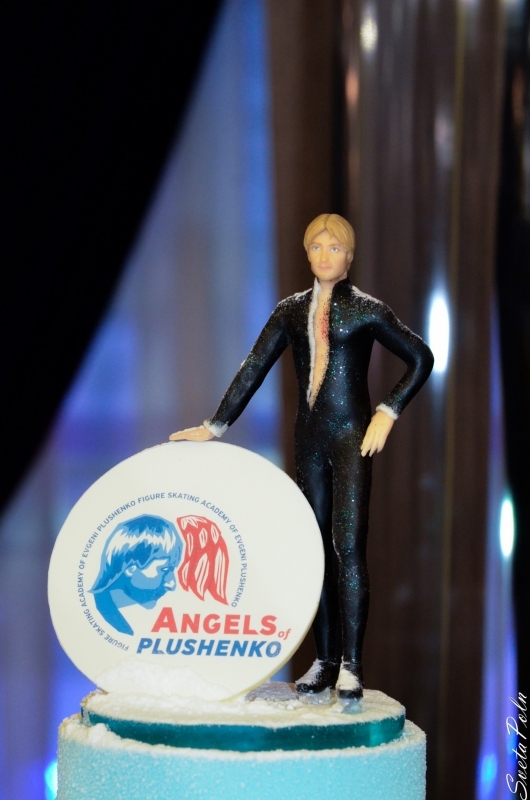 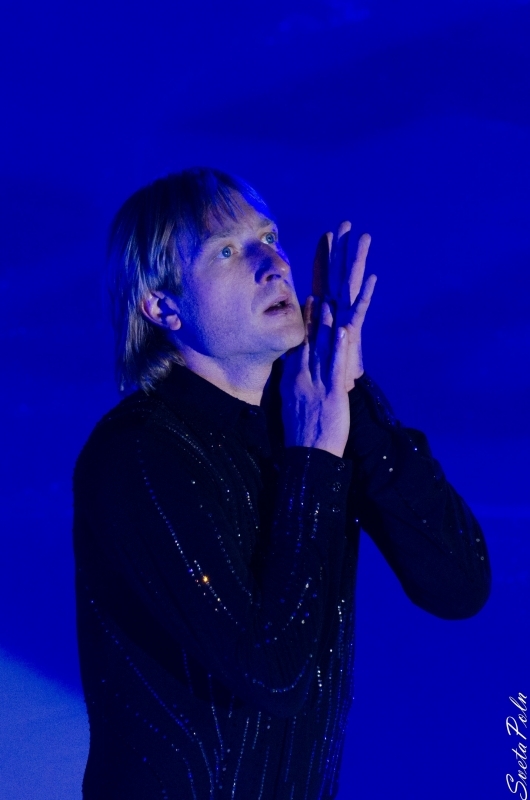 If you have a great desire to find hundreds of friends who share the same views and to show you support to Evgeni, then write to us: club@evgeni-plushenko.com.